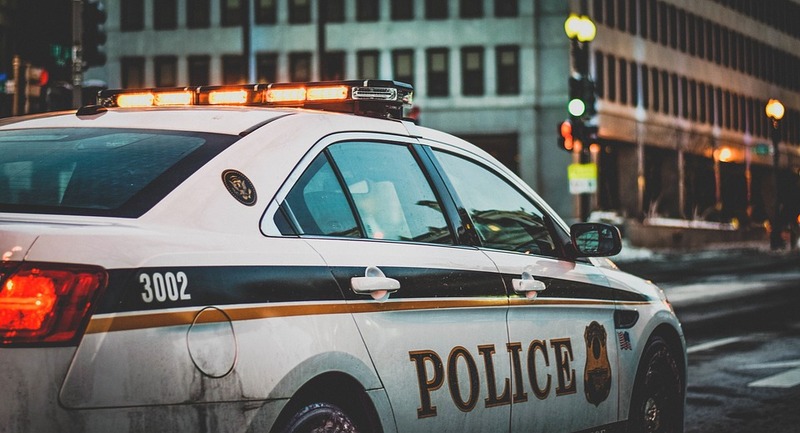 On Thursday, April 11, the Cherry Hill Police Department received three reports of suspicious individuals, posing as Cherry Hill Township employees, asking residents for access to their home under the guise they needed to check their utilities. The last report occurred in the area of Indian King Drive at approximately 2 p.m. The homeowner allowed a male and female inside the home. The female suspect distracted the homeowner while the male suspect was left alone upstairs. Shortly after the male and female left, the homeowner realized the male suspect went through her belongings stealing jewelry and other items. Earlier police received two other similar reports in the area of the 700 block of Cooper Landing Road and the 500 block of Fern Avenue. In those cases the residents questioned the identity of the “township employees.” When the individuals were asked for identification they returned to their vehicle and left the area. The individuals involved in the burglary and theft were described as a thin Hispanic male, in his early twenties, with dark black hair, standing approximately 5’8” and a short, heavy-set Hispanic female, in her early twenties, with dirty-blonde hair. The pair are possibly operating a white, 4 door, pick-up truck. Please remember Cherry Hill Township employees would always provide their photo identification if they responded to your residence. If anyone encounters suspicious individuals asking for access to their home please contact the Cherry Hill Police Department immediately. Police Dispatch can be reached at (856) 665-1200 or in an emergency dial 911. If any resident has already encountered a similar situation or has further information about these incidents or the identities of those involved please contact the Cherry Hill Police Department at (856)488-7828. Tips can also be received anonymously by emailing tips@cherryhillpolice.com or clicking on the following link- Submit an anonymous web tip. Information can also be sent by texting TIP CHERRYHILLPD followed by your message to 888777.